The Camino de Invierno or Winter Way. This was the Camino route taken by pilgrims in the Winter months to travel from Ponferrada to Santiago, avoiding the winter snow in the mountains of O Cebreiro. Instead, pilgrims would head south from Ponferrada city taking lower tracks along the meandering River Sil into Galicia. 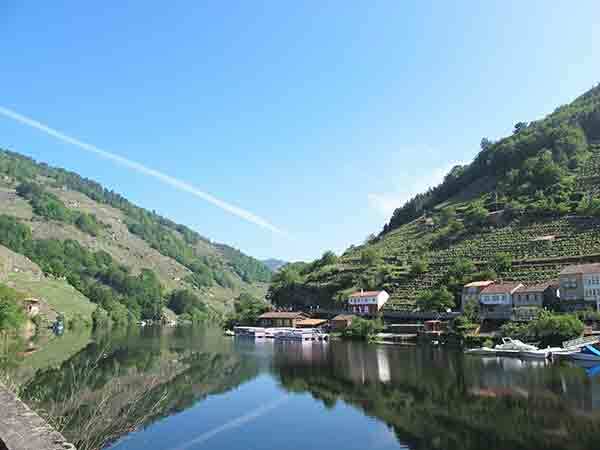 Enjoy peaceful trails, romanesque churches and vineyards from the Ribeira Sacra Valley on this beautiful route. 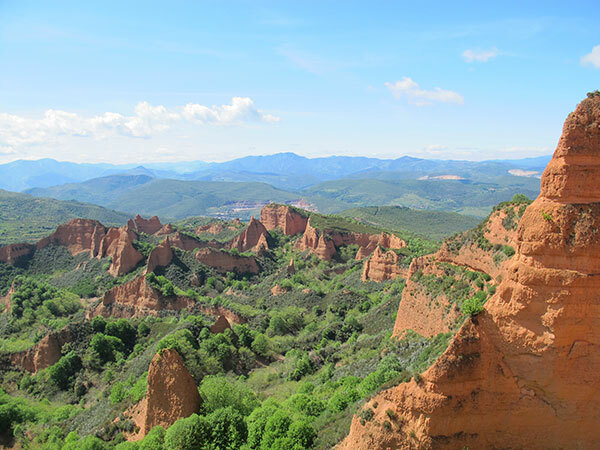 On this alternative Camino route, 21st-century pilgrims are rewarded with the exceptional landscapes and magnificent beauty of UNESCO-listed Las Medulas, shaped by gold-mining back in Roman times; and the spectacular river canyons of the Ribeira Sacra with its hillside terraced vineyards defying gravity. 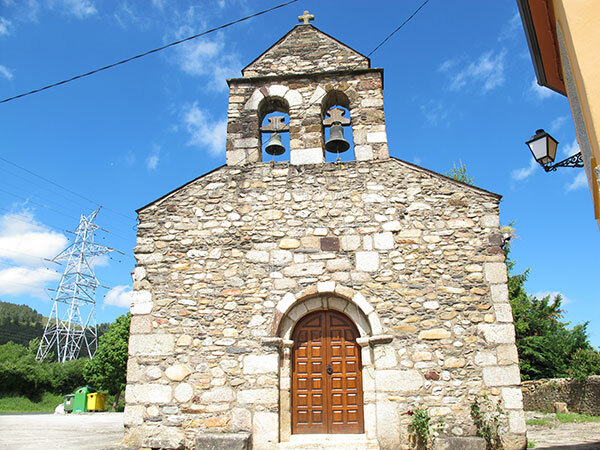 This peaceful and relatively undiscovered path to Santiago is dotted with pretty Romanesque churches and Roman bridges, as well as monasteries. From the town of Lalín, pilgrims will then join the Via de la Plata Camino route for the last couple of days walking into Santiago. 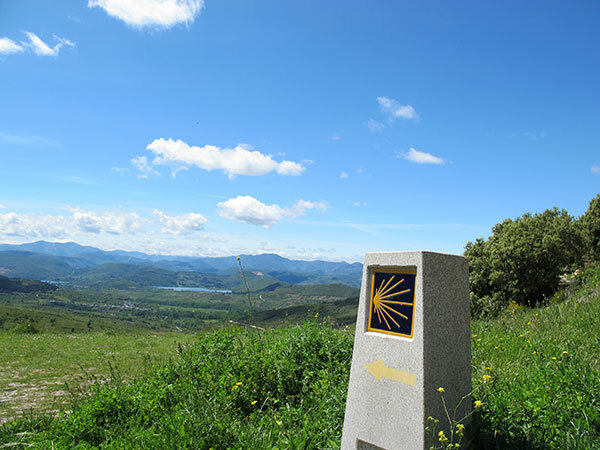 Despite its name, the Camino de Invierno is a route best discovered in Spring when vineyards and crops are green and lush. Autumn brings out unique colours along the route, with red and ochre vineyards and forests making it simply spectacular. 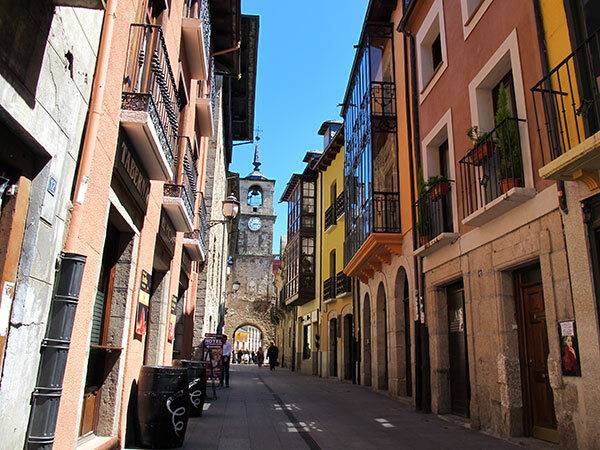 In order to get your Compostela pilgrim certificate in Santiago you will need to walk a minimum of 100kms into Santiago (we suggest starting in Monforte de Lemos) or cycle at least the last 200kms of the route (from Ponferrada). 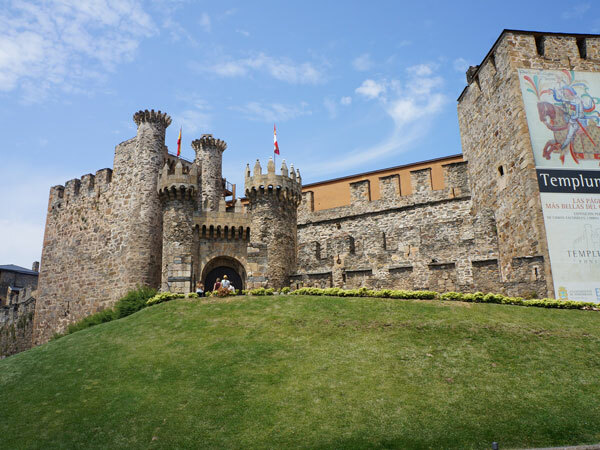 The full Camino de Invierno route from Ponferrada to Santiago de Compostela can be completed in just 13 days, or you can choose to walk the last week into Santiago. You can cycle the route in just one week.